I am fascinated by the transformation of a space, often going from outdated and drab, to lively, inspired and personal. 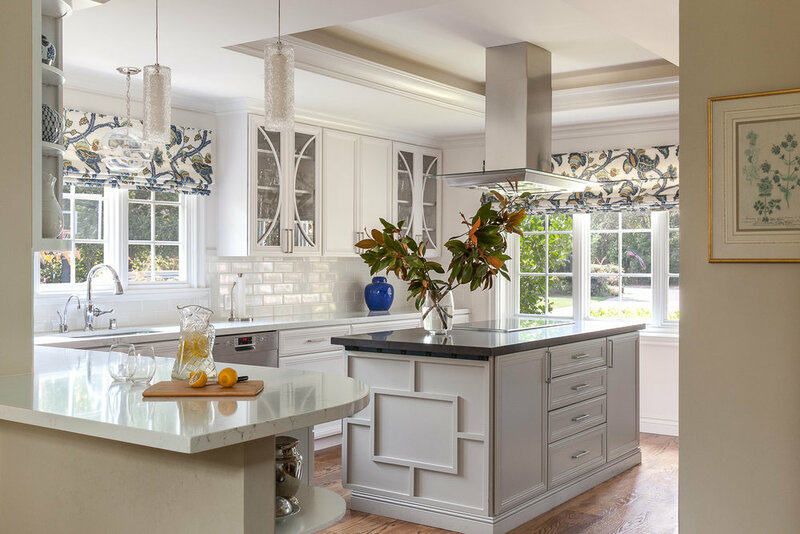 Interior design projects, such as a recent property purchase, where the home might not have been touched for years, suddenly is given a new lease on life. The changes don’t always have to be major to be utterly transformative.